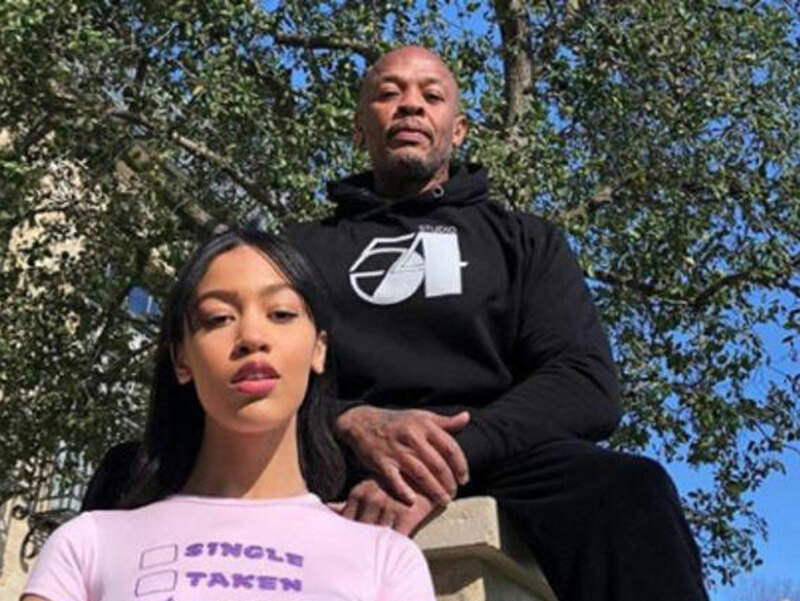 Dr Dre committed a strategic social-media error on Sunday, posting a photo and message on Instagram bragging about how his daughter got accepted into University of Southern California on her own merit, sans admissions scandal. “My daughter got accepted into USC all on her own. No jail time!” crowed the proud dad, real name Andre Young, next to a photo of himself with smiling daughter Truly Young displaying what looked to be an acceptance packet from the university. College acceptance, especially to much-targeted USC, has become a touchy subject since a massive college admissions scandal broke earlier this month. Caught up in the mess were actresses Felicity Huffman and Lori Loughlin, who are accused of paying bribes to help their kids get into elite schools. Oh, the shade of it all. Thing is, in 2013, Dre donated $70 million (Dh257 million) to the university with fellow music mogul Jimmy Iovine to found the USC Jimmy Iovine and Andre Young Academy for Arts, Technology and the Business of Innovation. And critics found that irony unbearable, no matter how Truly Young actually got in. Folks blasted the post with comments about the mega-donation. On Monday, TMZ dug up a 2018 social media post from Truly where she said, “Dad pushing me to go to USC.” In the accompanying photo, she looks less than thrilled by the conversation. The former NWA member and producer took down his post by Sunday afternoon, but it was too late: Commenters continued to flame Dre on several other of his Instagram posts, including photos of him with his son and daughter.